With a love of history, art, architecture and all things old world I entered the antiques business in 1975. The early years were full of learning, adventure, growing and building my business one antique piece at a time. Being mechanically inclined and a hands on person, I became a student of repair, restoration, artistic expression and I developed an eye for beautiful things from times past. The more I traveled, the more proficient I became in my ability to recognize quality. 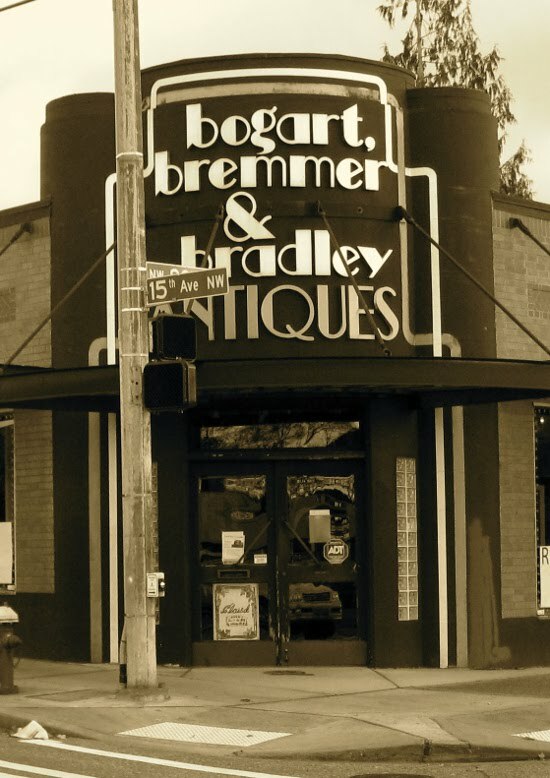 Once my two daughters, Theresa and Tanja, became old enough, they too became an integral part of Bogart, Bremmer & Bradley Antiques and the three of us would canvas the United States for treasures that suited each of our personalities. This led to a well curated and diverse in-store selection. Several times a year we returned to Seattle with a 25 foot truck loaded to the brim with furniture, lighting, rugs and home decor of all types. Once unloaded, we proceeded to meticulously repair, refinish, restore and clean each item before placing it in our 3,000 square foot showroom and presenting it to our like-minded customers. 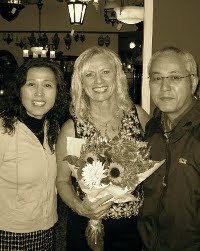 Over four decades have passed since I opened my brick and mortar store on the corner of 80th and 15th Avenue NW in Seattle. Bogart Bremmer & Bradley Antiques has now transitioned into an online only store and I invite you to view my website for an ever-changing display of inventory. Please feel free to contact me with any queries.